The AFD100’s progress has been interesting. 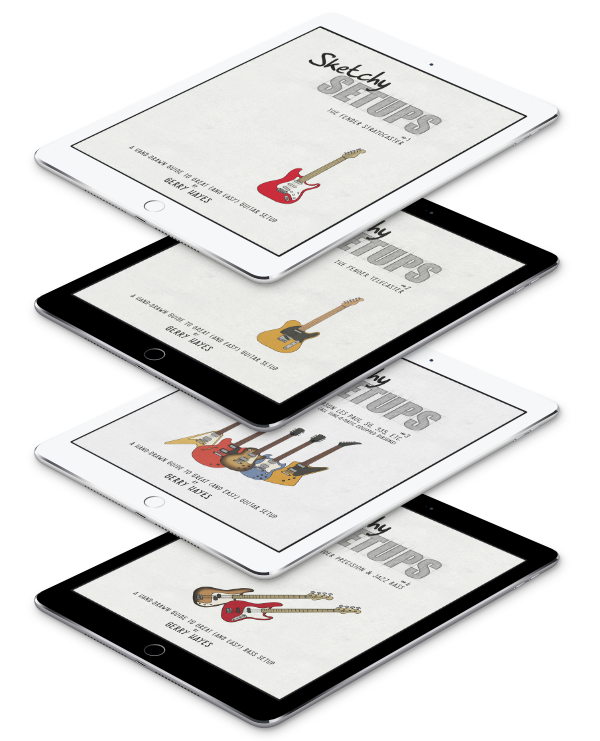 Since it was announced at NAMM, interested geeks have been able to follow its progress through design, construction and testing at its dedicated web site. 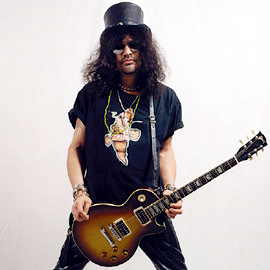 Marshall, over at the AFD site, announced that Slash had just had a chance to play the prototype and they’ve, very kindly, videoed him doing so. Marshall tell us that the sound on the video is from the camera mic only. Even so, it gives a good indication of the final sound and, to be fair, Slash seems happy.